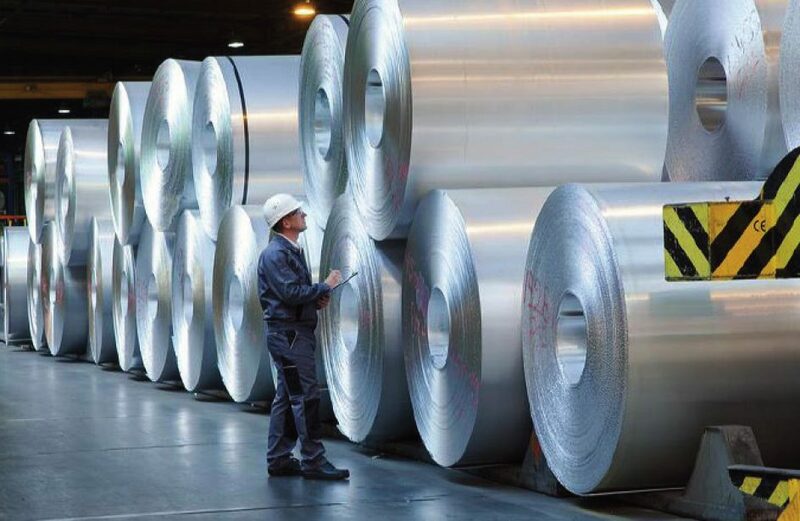 Atlanta’s rolled and recycled aluminium firm Novelis Inc. reported financial and production results for the first quarter of fiscal 2019 yesterday. Numbers were up across the board thanks to an advantageous mix of product offerings and a rise in aluminium prices. The firm reported a net income of US$137 million for the year’s first quarter, up year-on-year from last year’s first-quarter net income of US$101 million. Net income less tax-affected special items in the quarter came to US$113 million, an increase from US$103 million in last year’s opening quarter. Adjusted EBITDA for the quarter totaled US$332 million, up by 15 percent from last year. Per the firm, the marked increase is thanks to a greater emphasis in rolling, automotive finishes, and aluminium recycling. Net sales in the quarter totaled US$3.1 billion, a 16-percent improvement year-on-year, and total shipments of flat-rolled products in the quarter equaled 797 thousand metric tons, up by 2 percent. Novelis credits the rise in sales totals to a higher average aluminium price and a favorable product mix, but tempered slightly by lower conversion premiums on certain products. Steve Fisher, President and CEO of Novelis, greeted the quarter’s results as the first of many expected strong quarters to come. Devinder Ahuja, Senior Vice President and Chief Financial Officer for Novelis, lauded the firm’s continued evolution to meet the changes in the global aluminium marketplace. Novelis is a subsidiary of Mumbai’s Hindalco Industries Ltd. Based in Atlanta, the firm accounts for almost half of Hindalco’s consolidated revenue. The world’s largest recycler of aluminium, Novelis conducts operations in ten different countries, employs around eleven thousand people, and reported US$10 billion in revenue for the most recent fiscal year.